Leica Camera has unveiled a brand new range of binoculars – the Leica NOCTIVID – designed to provide an extraordinary, unparalleled viewing experience, whatever the weather or lighting conditions. 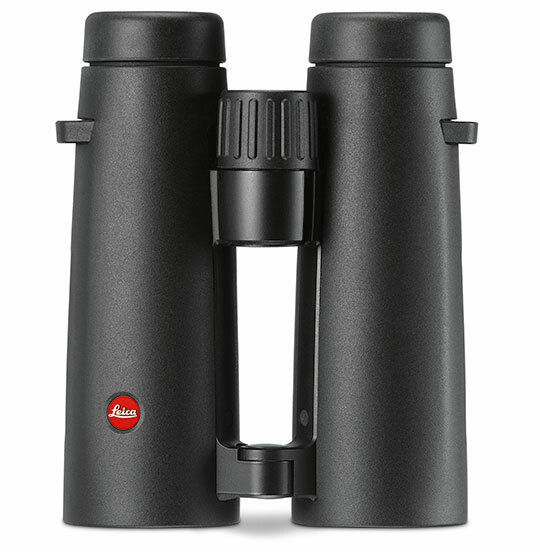 Based on more than 100 years of optical and mechanical expertise, Leica has developed this next generation of premium, full-size binoculars to offer users the highest quality optics combined with a revolutionary, almost three-dimensional view of the world around them. 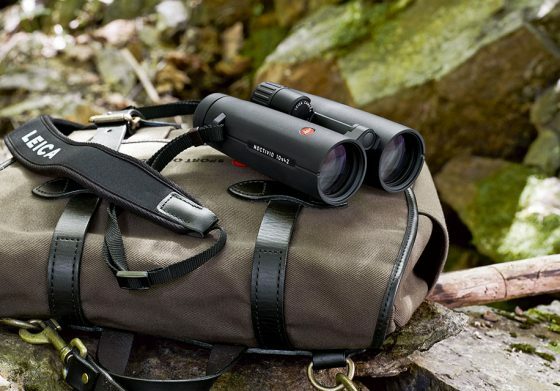 Whether embarking on their next exciting travel or safari adventure, taking a yacht or sailing trip, or spending time observing wildlife and nature, the high-performance Leica NOCTIVID delivers an unrivalled experience for the user, packaged in a compact, elegant yet incredibly robust design. 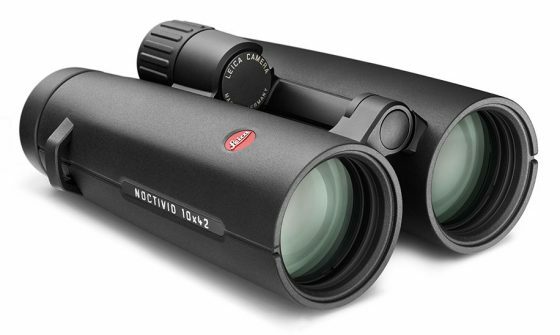 Exceptionally well balanced due to the shorter length of the binocular tubes, and covered with a durable rubber armouring, the Leica NOCTIVID offers an outstanding grip and sits comfortably in the palm of the hand. Precision is unmatched, thanks to a newly-designed focusing wheel, which allows pin-sharp focusing on even the tiniest of details – bringing distant objects into view instantaneously. Small and light enough to be carried on every trip, the Leica NOCTIVID is available in a choice of 8x42 and 10x42 options, with the 8x42 providing exceptional viewing in lower light conditions. Engineered with 12 glass lens elements, the NOCTIVID ensures first class optical excellence even in the most challenging situations. Manufactured with high-performance SCHOTT HT™ (High Transmission) glass, the binoculars deliver incredibly natural colour rendition, while thanks to a special new high-temperature ‘plasma deposition process’, their premium-quality lens coatings guarantee perfectly-balanced light transmission throughout the entire wavelength range of visible light. This results in a breathtakingly bright and colour-neutral viewing image. For challenging weather conditions, Leica’s innovative AquaDura® coating ensures a stunning, crystal-clear view at all times. Water and dirt simply roll off the surface, and this special Leica coating also prevents all external lenses from being scratched or marked. Finger marks are a thing of the past, as they can be effortlessly wiped away from the surface. Furthermore, each model is waterproof to a depth of five metres. Leica binoculars are available for sale at B&H and Adorama. This entry was posted in Leica Press Releases and tagged binoculars, Noctivid. Bookmark the permalink. Trackbacks are closed, but you can post a comment.